In this episode of Noob Talk, Liban talks about the current rise of VR or virtual reality gaming, but is it the right time? 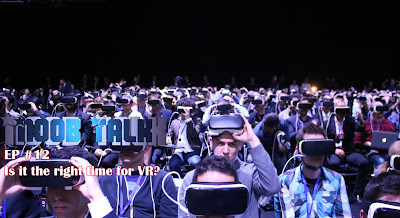 Should VR be kept on hold until technology advances further? What kind of games can we expect to see?